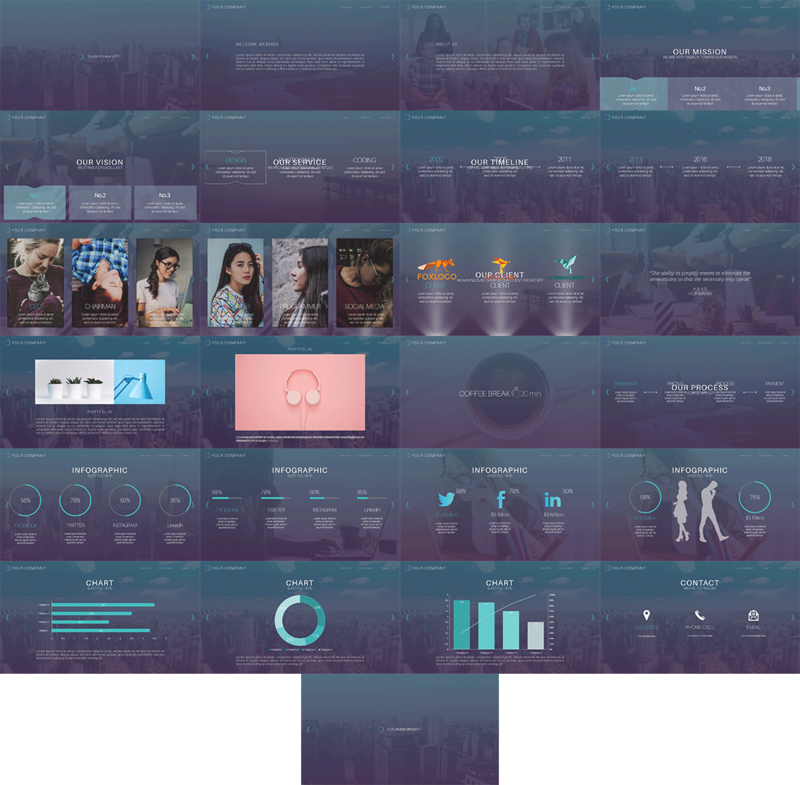 Introducing Majestic Templates Modern Edition! Brand New Mesmerizing Contemporary Style Video Templates that allow You to Create Awesome Modern Style Videos. 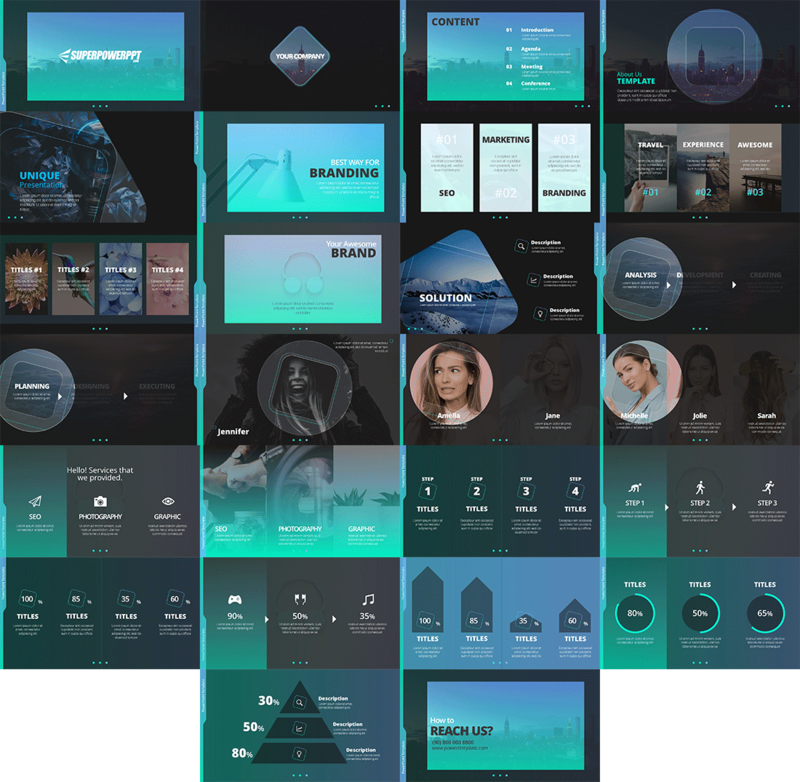 Grab the New Majestic Templates Modern Edition Now! 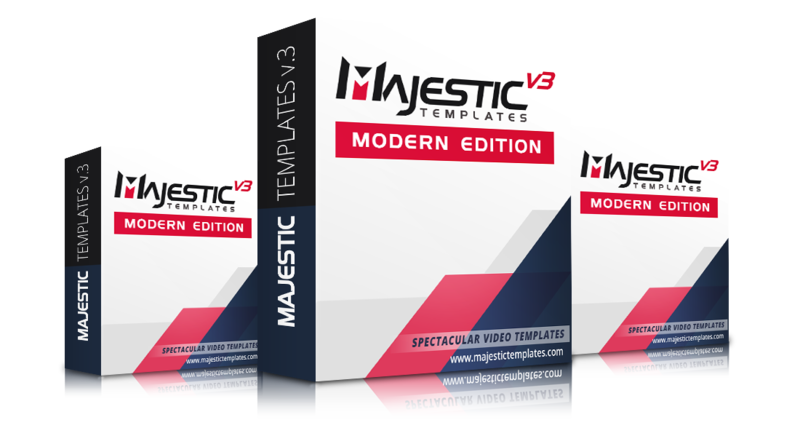 Majestic Templates Modern Edition is a brand new PowerPoint video creation package packed jam packed with the finest creative video templates that allow you to create dazzling videos, presentation, Facebook cover videos and many other creative contents easily using PowerPoint. 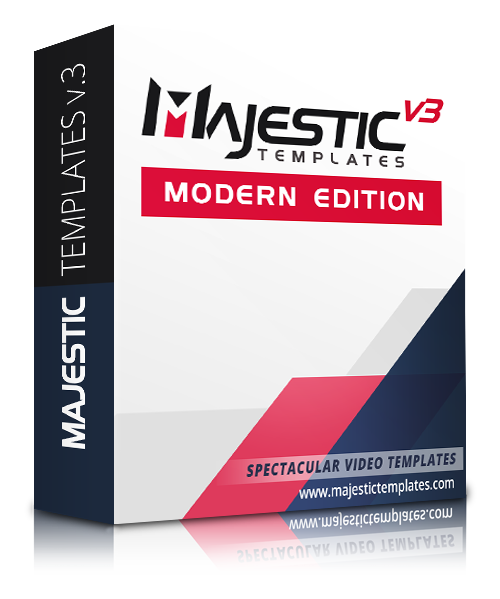 The video templates packed in the Majestic Templates Modern Edition are absolutely jaw dropping and is is unlike all the other mediocre videos toolkits out there and will totally knock your socks off! * included with both standard and widescreen versions! 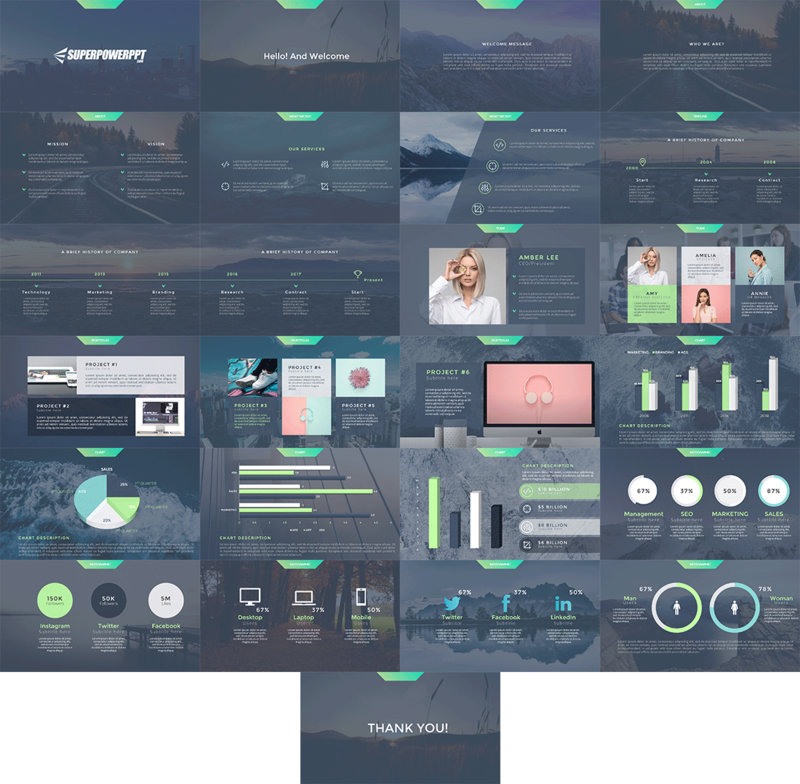 Collection of Modern & Contemporary Video Templates. 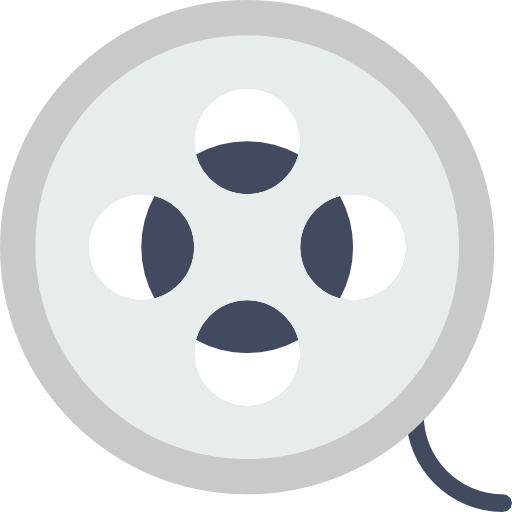 Included with both standard and widescreen formats. 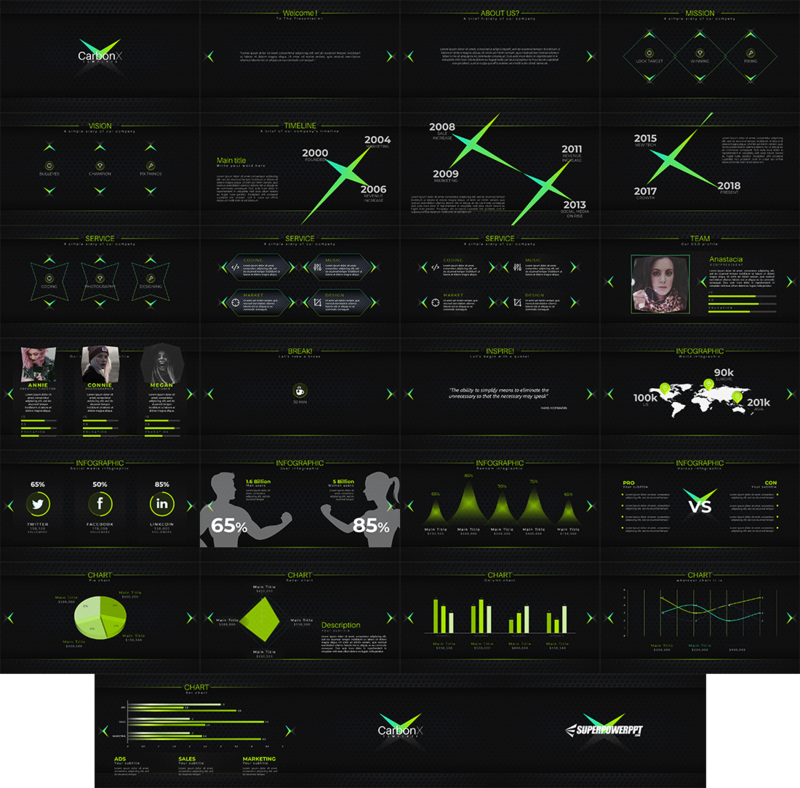 Set of Ultra Creative Video Templates. Included with both standard and widescreen formats. 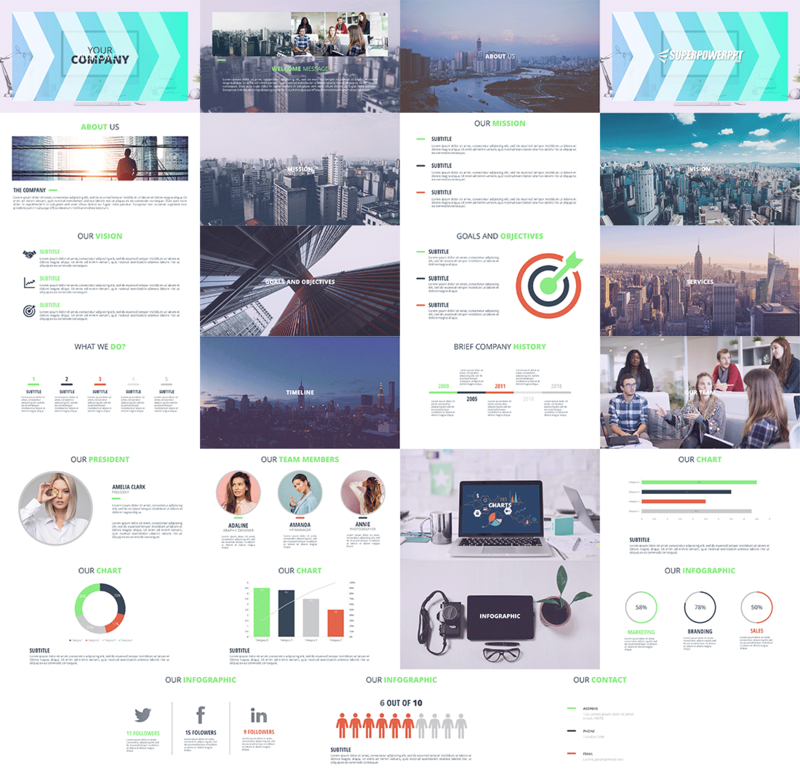 Modern and Contemporary Facebook Cover Video Templates. 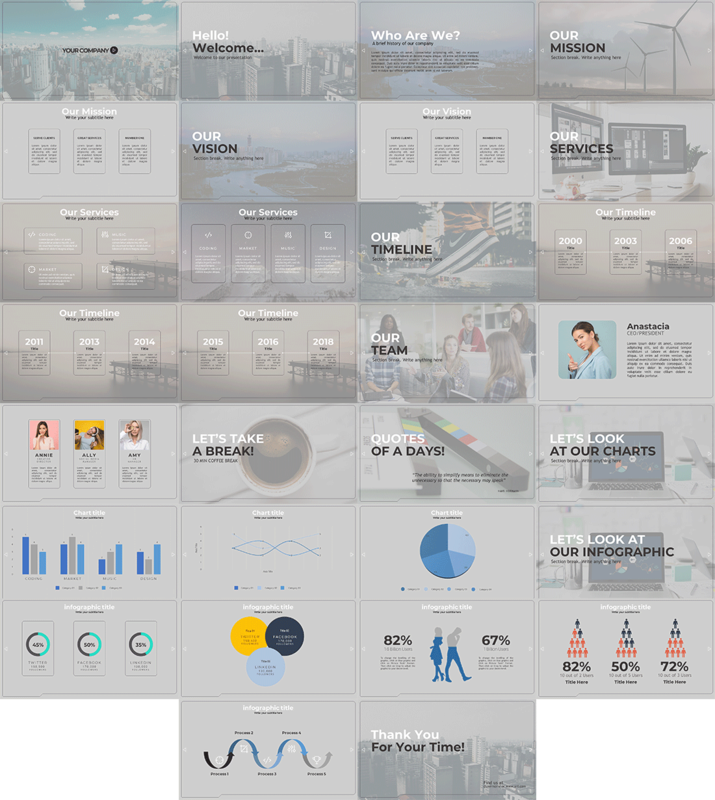 Professional Presentation Templates designed with modern flair. 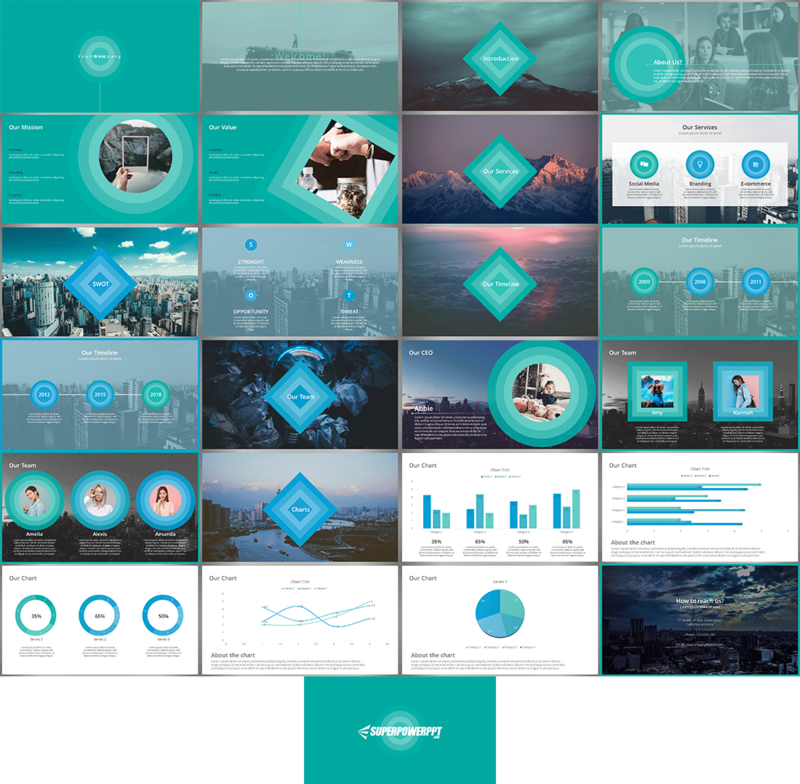 Get the Majestic Templates Modern Edition Now! 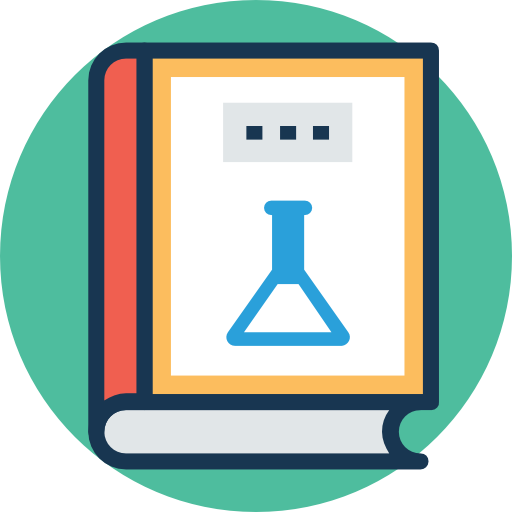 * Dime Sale is applied and Product Price is going up with each product sold, so Get it Quick Before Price Goes up further! Please note all refund must done through PayDotCom.com not PayPal. 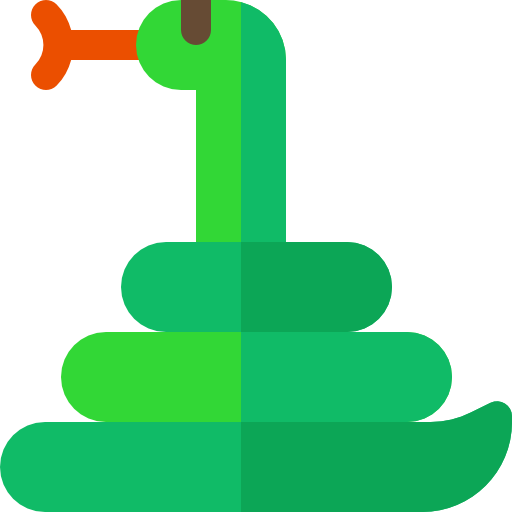 If you want to request for a refund please open a support at our helpdesk. If you open a dispute on PayPal it will only delay the entire refund process and it can take up to weeks or even months to get the refund done if you open a dispute on PayPal. 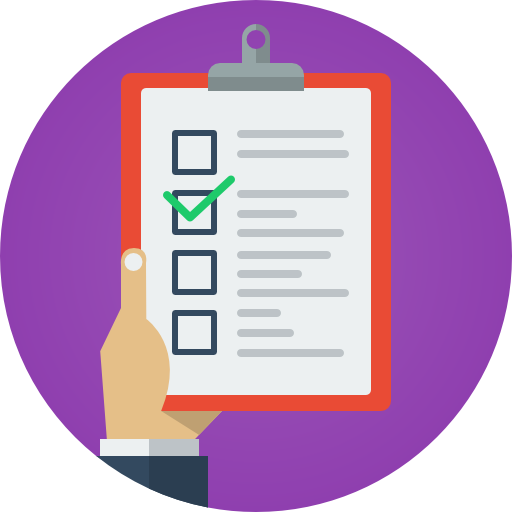 You will receive royalty free license with the product you can use them for your personal and commercial projects. However you cannot resell or distribute them. 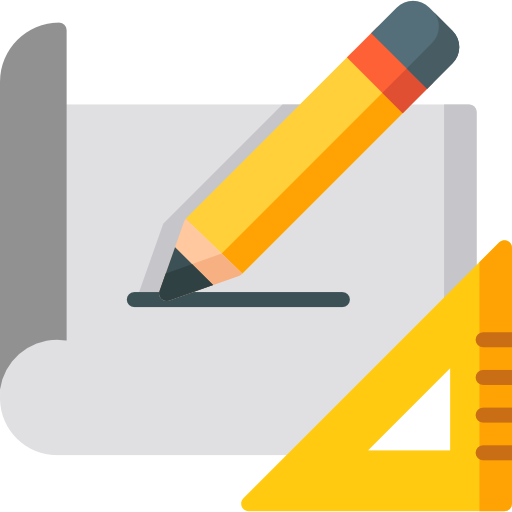 If you want to use them for your client's project you can get the developer rights which is available in the first upsell for an affordable price. 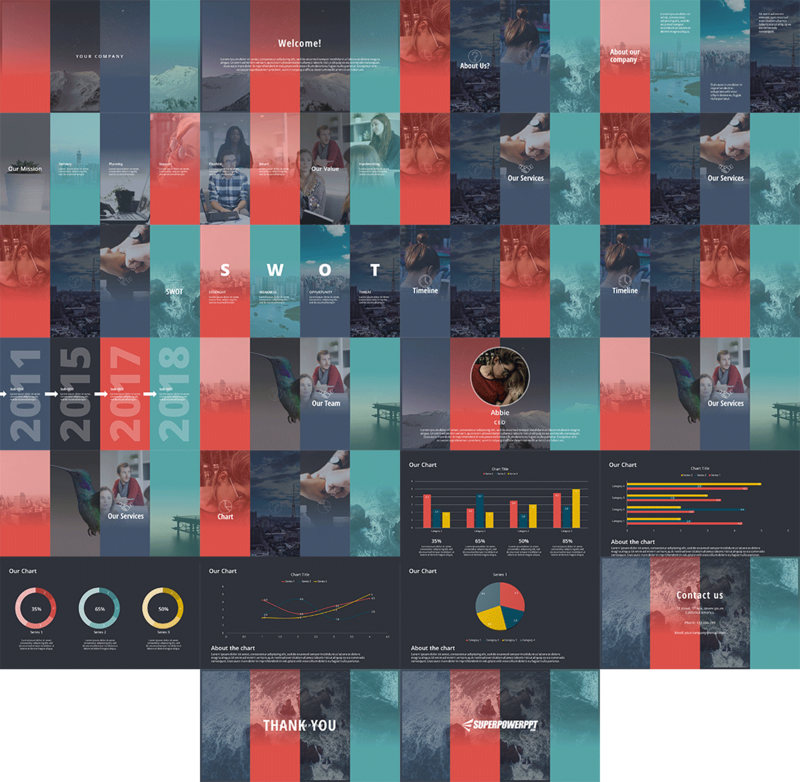 What software do I need to use Majestic Templates Toolkit?